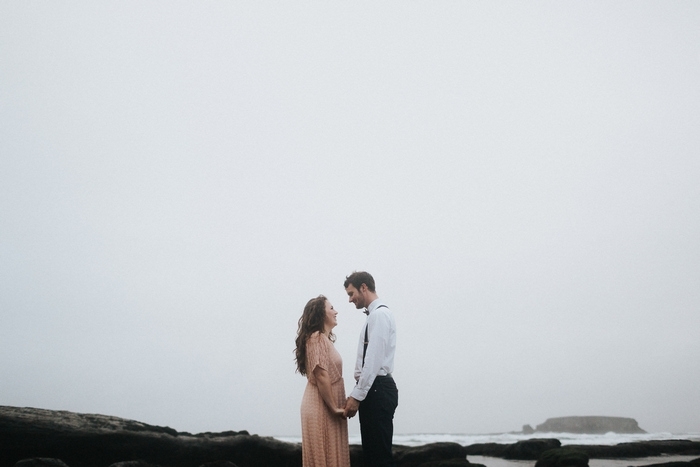 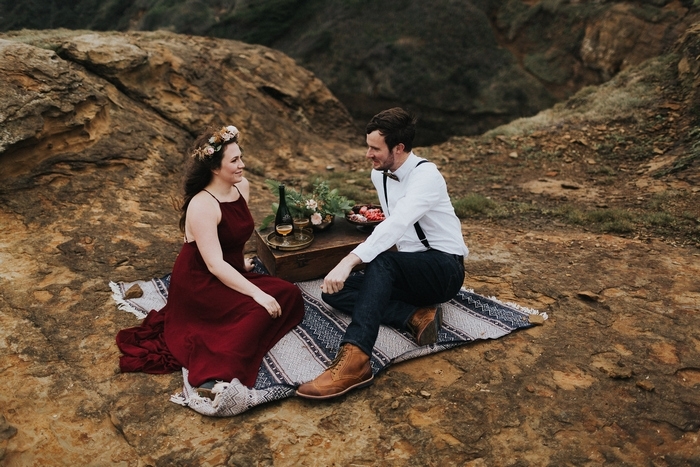 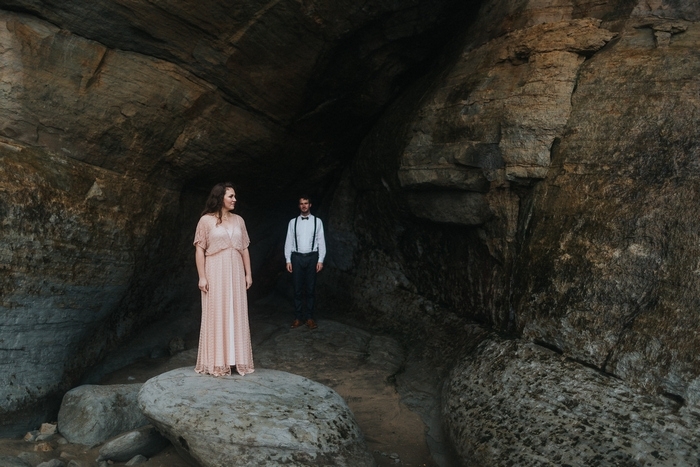 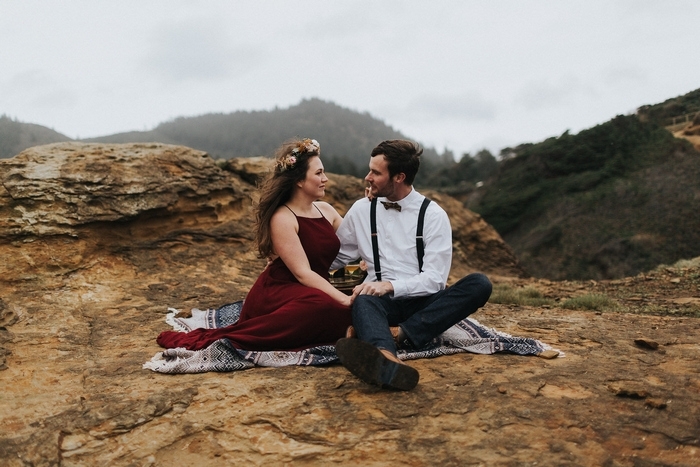 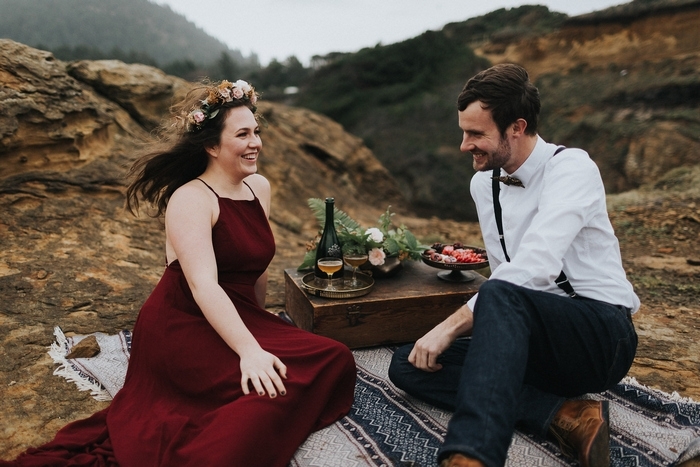 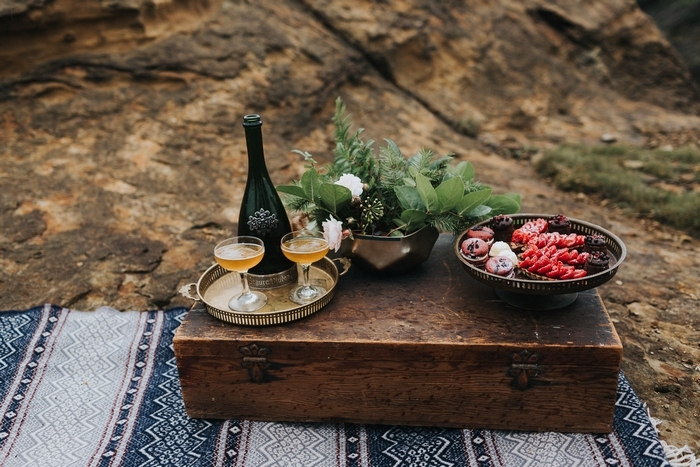 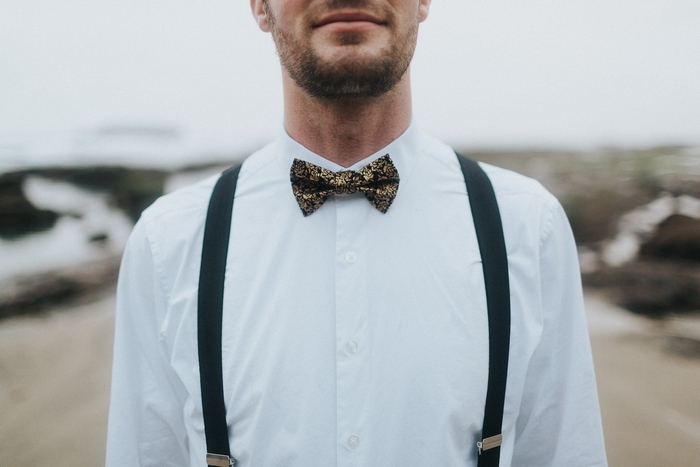 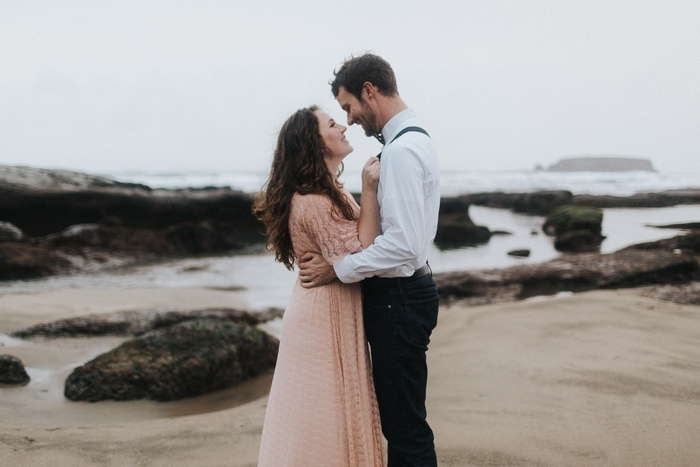 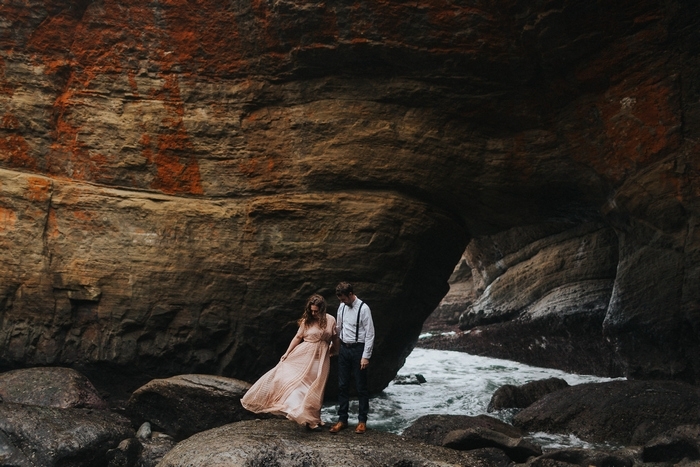 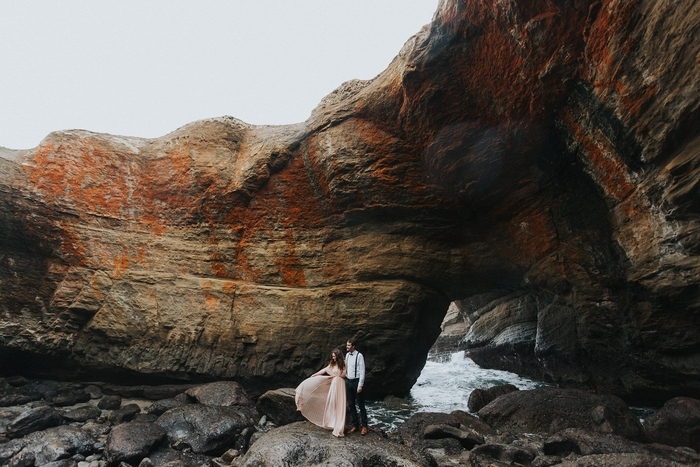 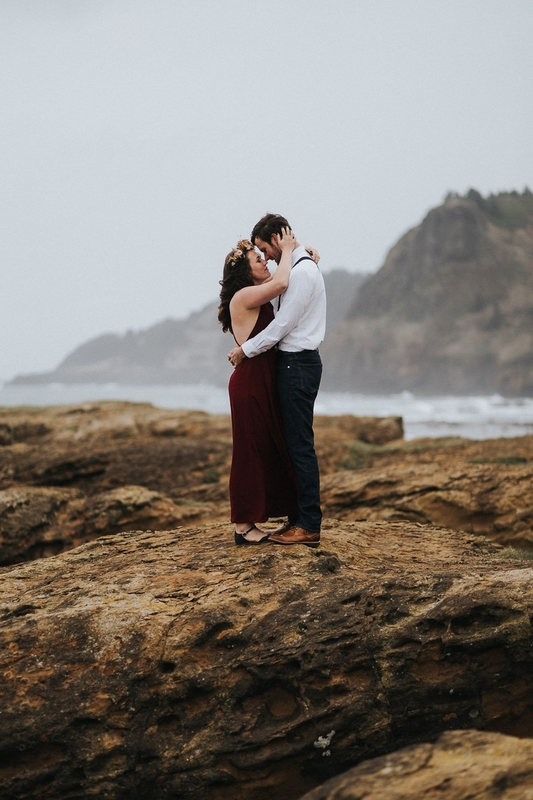 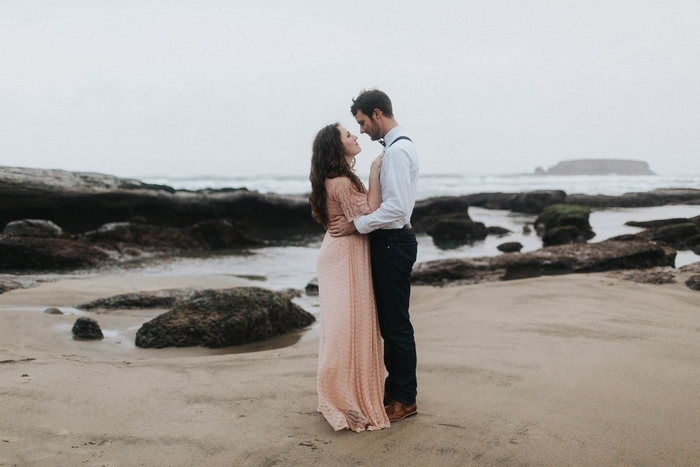 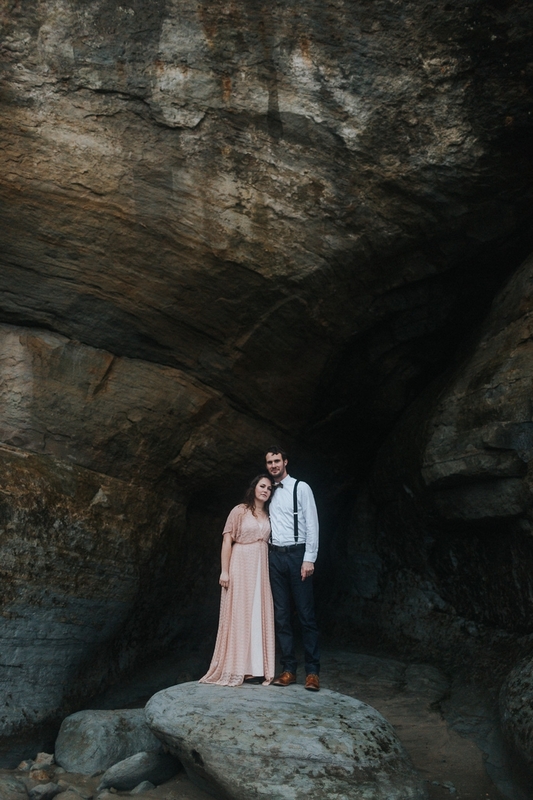 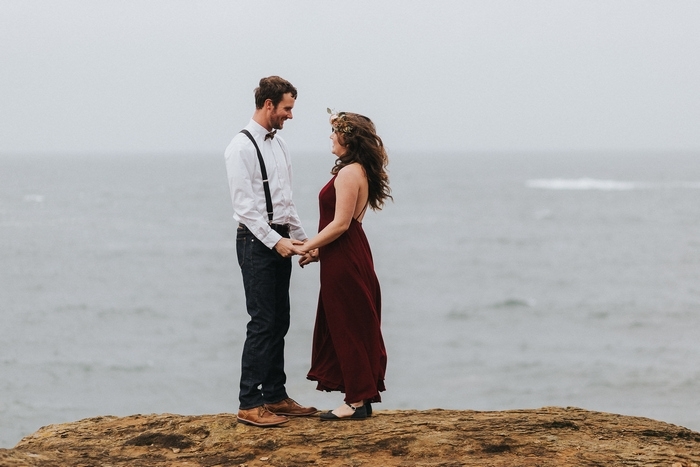 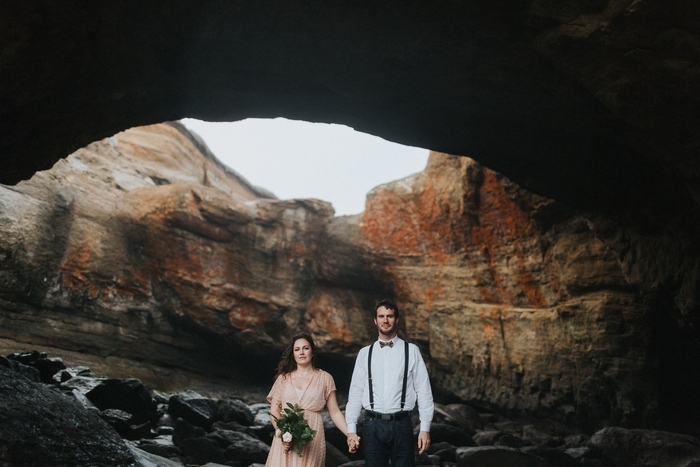 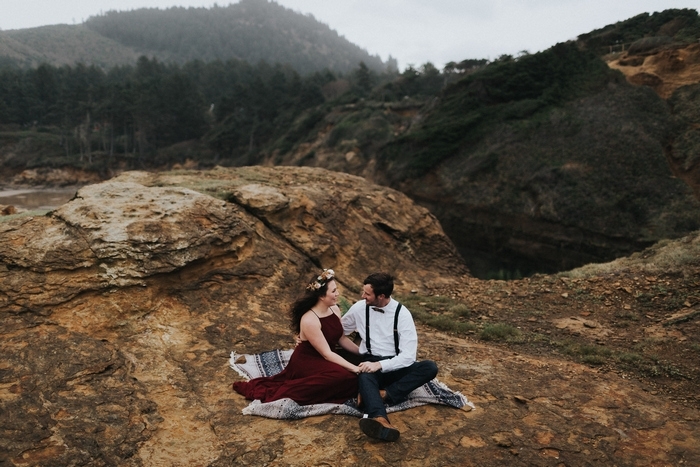 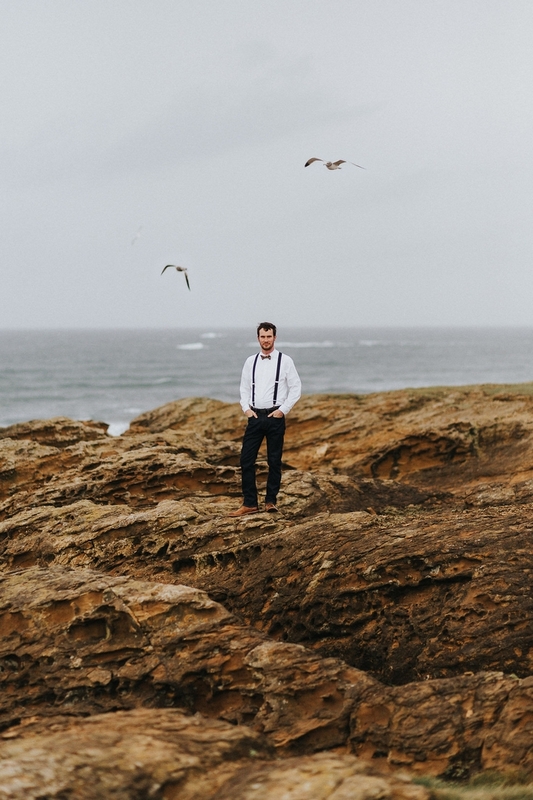 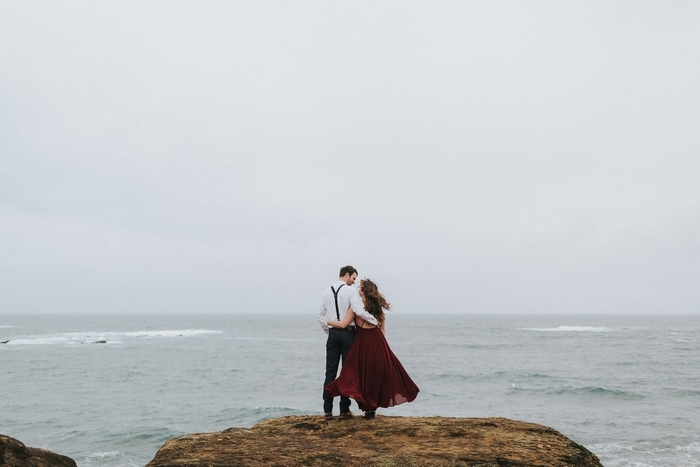 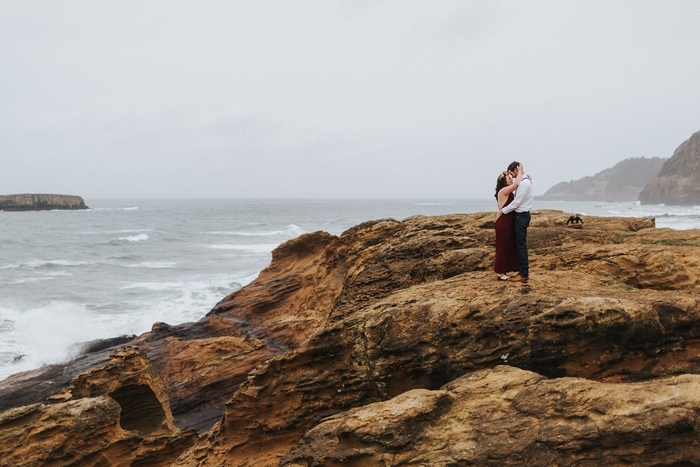 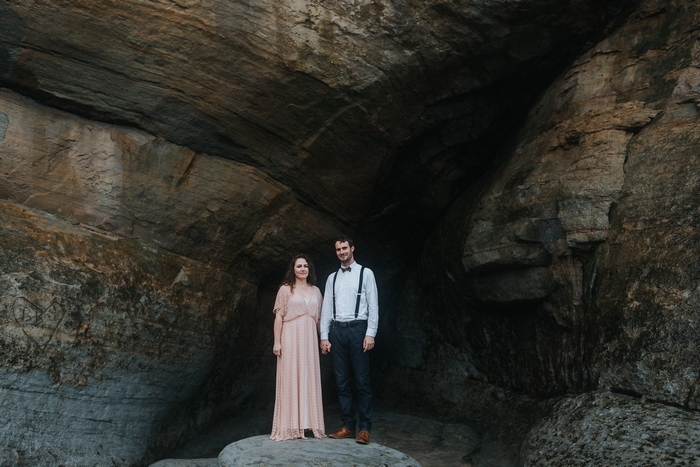 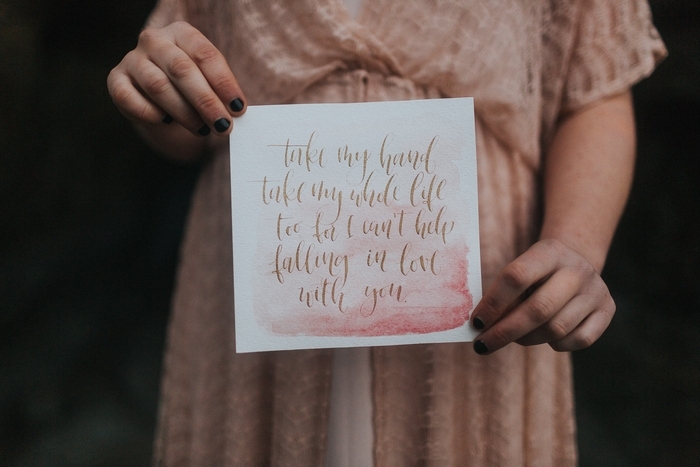 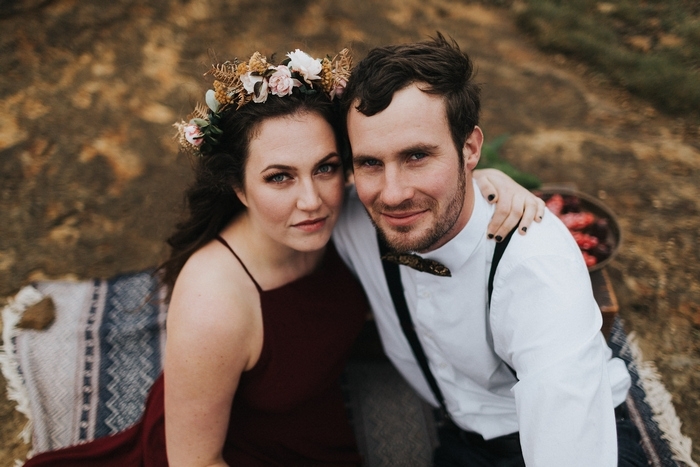 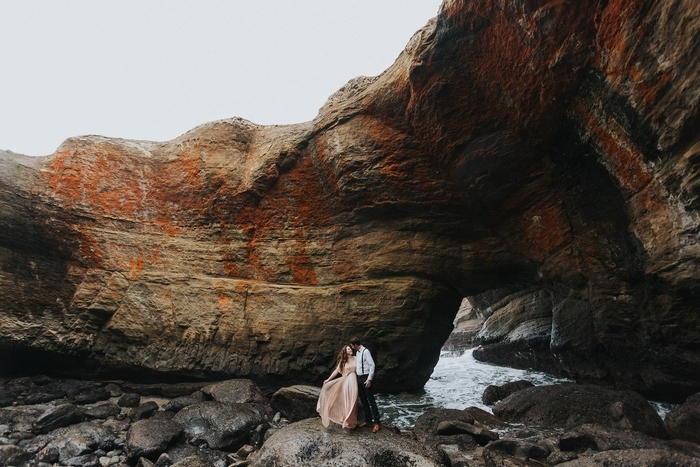 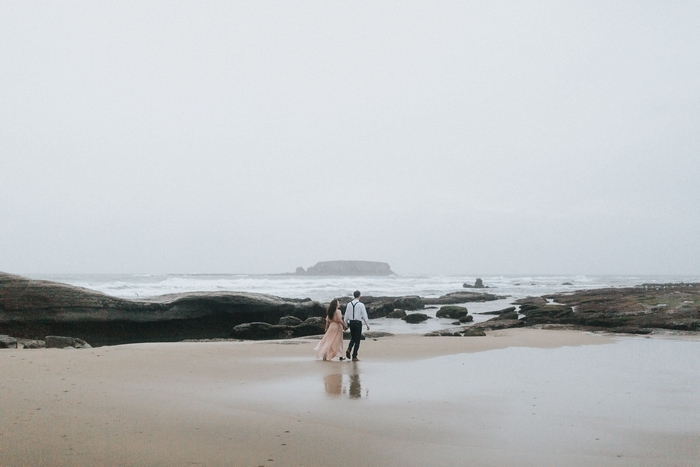 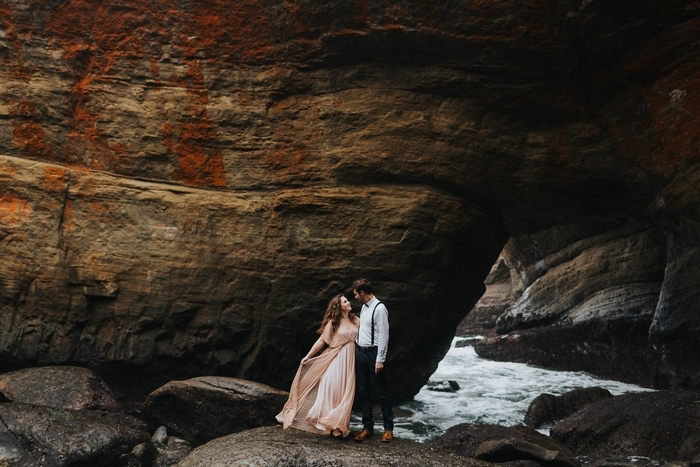 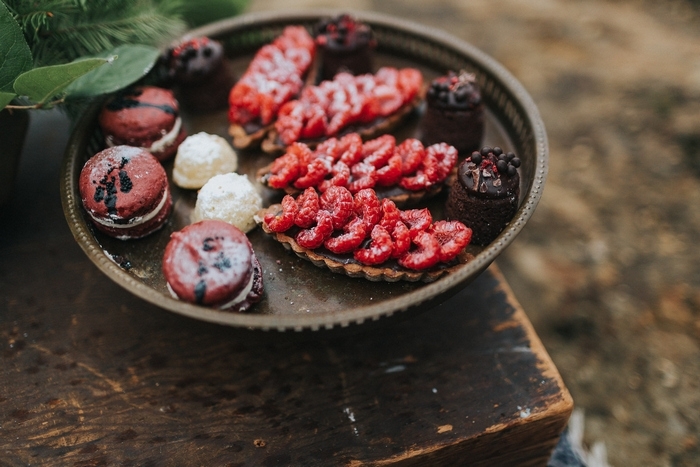 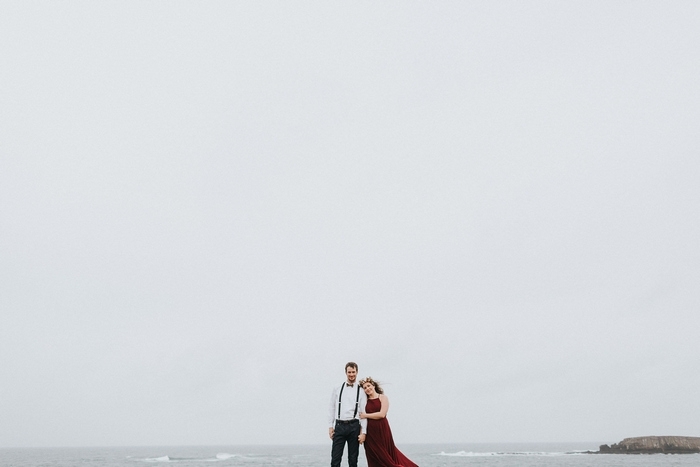 Valentine’s Day is only a few hours away, so we thought we’d get everyone romantically inspired with this styled shoot photographed on the Oregon Coast. 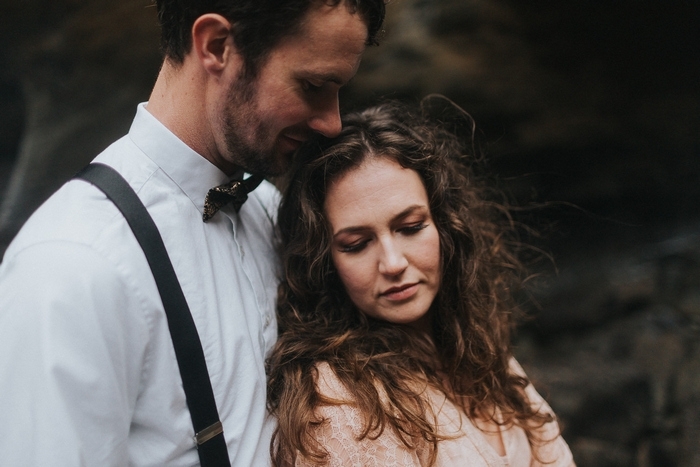 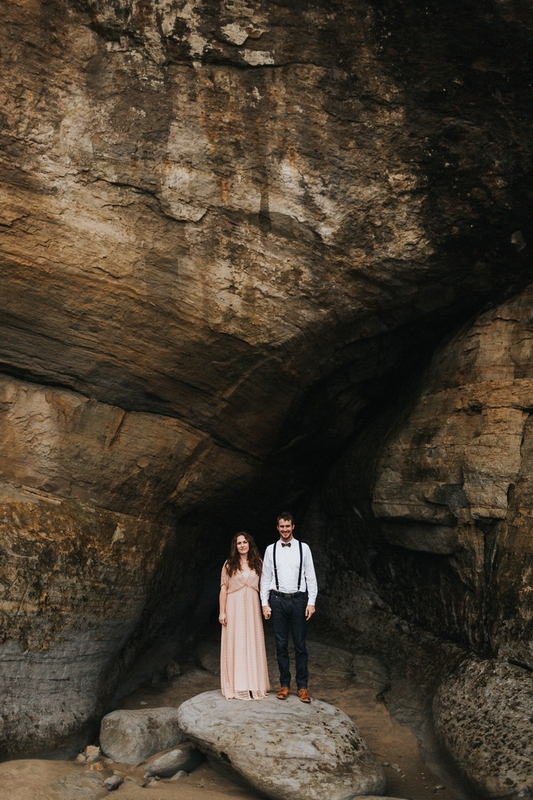 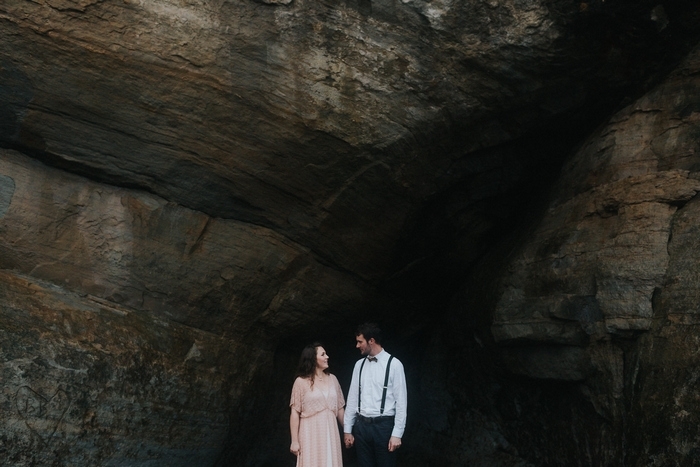 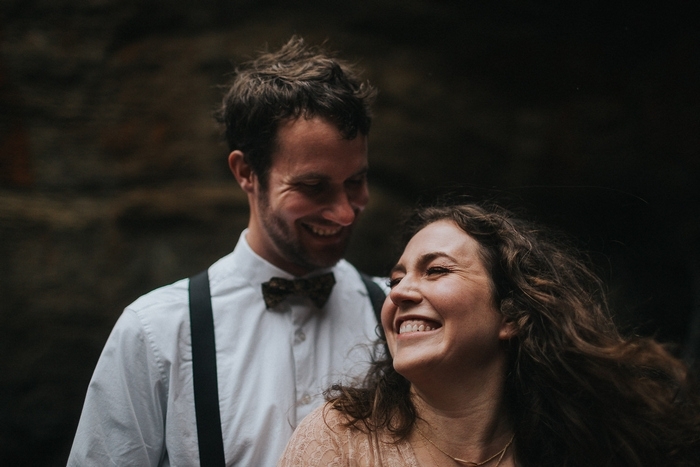 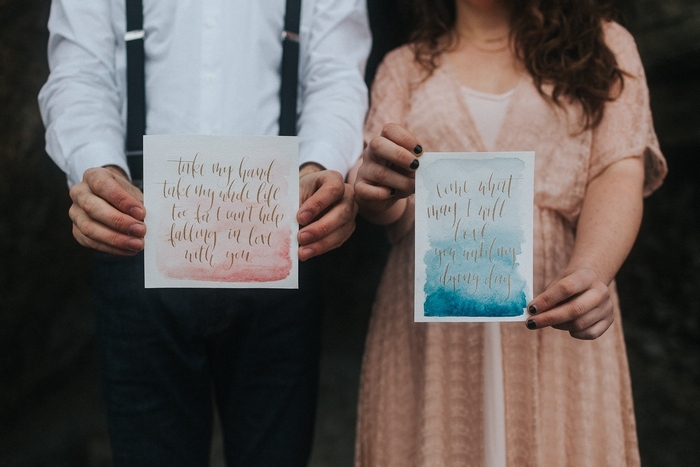 “It’s not often we, as photographers, get to document love in its early stages. 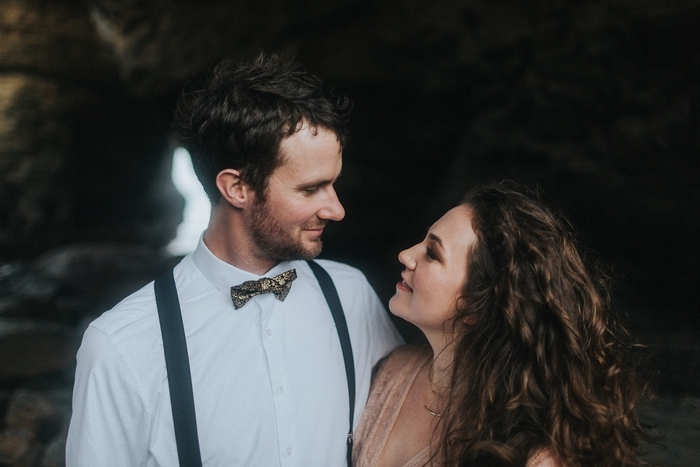 Luke and Ashley are in that early stage of dating. 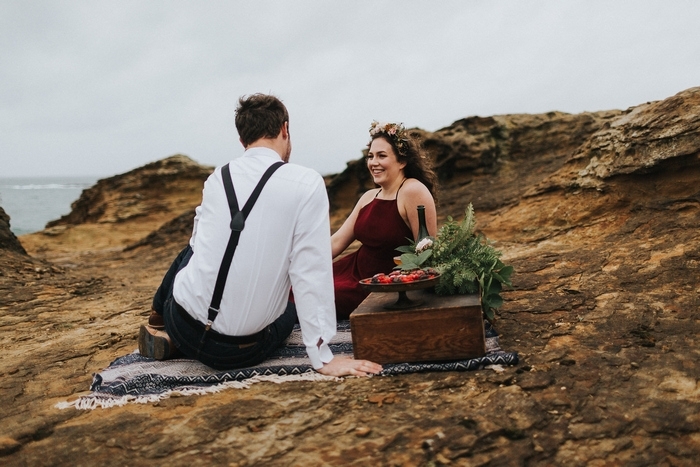 There’s no mortgage, no one asking how you he popped the question, no deciding whose family to spend Christmas with. 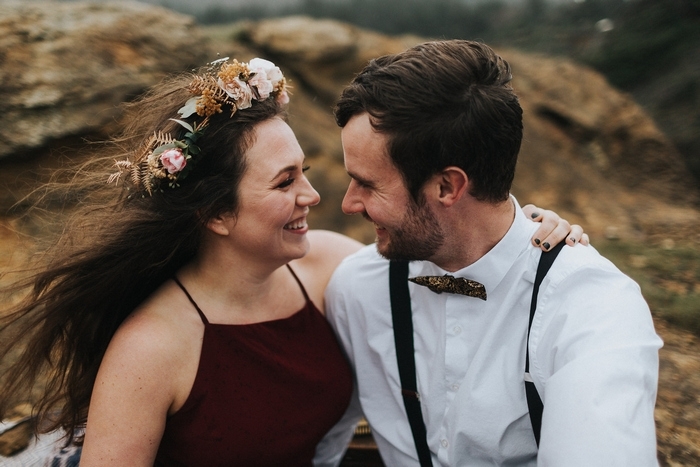 These two are still in that “I’m so in love with you and that’s the best feeling in the world” stage.